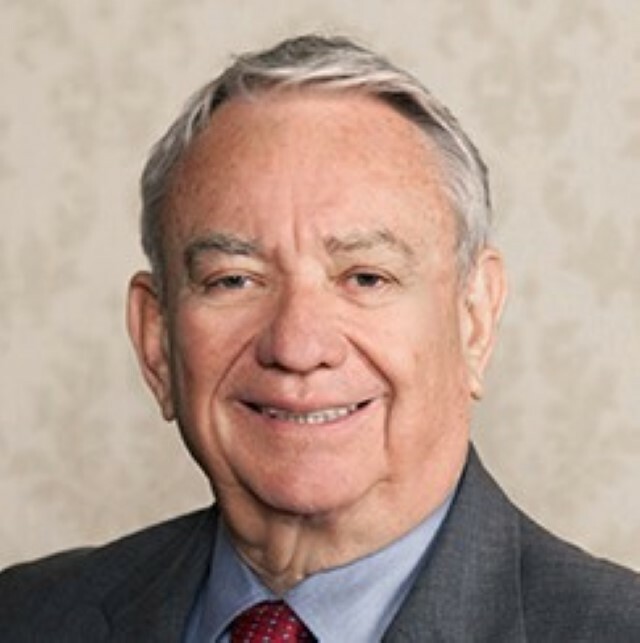 MILWAUKEE – Tommy G. Thompson, Wisconsin’s longest-tenured governor, will be the featured speaker at a Newsmaker Luncheon, hosted jointly by the Milwaukee Press Club and WisPolitics.com, on Wednesday, November 14. Thompson, who also served for 20 years in the state Legislature, was elected governor four times, serving from 1987 until 2001, when President George W. Bush appointed him as U.S. Secretary of Health and Human Services. After leaving the public sector at the end of the Bush Administration, Thompson joined the law firm Akin Gump, and the consulting firm Deloitte and joined the boards of directors of a number of other companies. Now managing his family’s 1,500-acre farm in Elroy, Wisconsin, Thompson has a recently released book, Tommy – My Journey of a Lifetime, co-authored by Doug Moe. Thompson will take questions from a panel of journalists and from the audience at the luncheon, set for 11:45 a.m. to 1:30 p.m. at the Newsroom Pub, 137 E. Wells St. Books will be available for sale and Thompson can sign copies for a limited time after the program. The event is open to the public.